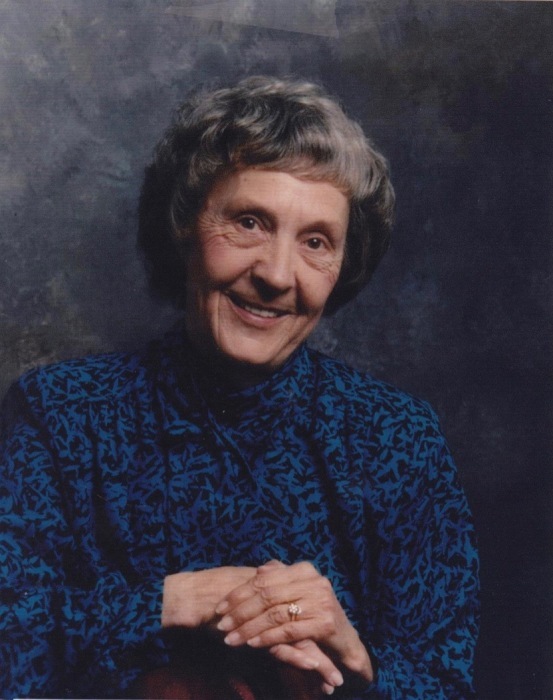 Obituary for Hazel Rogers | G.F. Oliver Funeral Chapel, Ltd.
Hazel passed away at the Creston Valley Hospital on Monday, November 26, 2018, at the age of 87. Hazel was born in Piapot, Saskatchewan. She moved to the beautiful Creston Valley and later married Robert “Bob” Rogers on American Thanksgiving - in C’oeur d’Alene, Idaho on November 27th, 1953. Hazel was predeceased by her husband, Robert “Bob” Rogers on January 29, 2012, and her son-in-law, Terry Mortensen. Those surviving are D’arcie Rogers (John Wolff) of Calgary, AB; Audrey Mortensen of Okotoks, AB; and Mark Rogers (Cathy Rockwell) of Boswell, B.C., along with many grandchildren and great grandchildren. The family would like to extend grateful appreciation to the doctors, nurses, and ambulance attendants who delivered care to Hazel. No funeral service will be held, upon request.